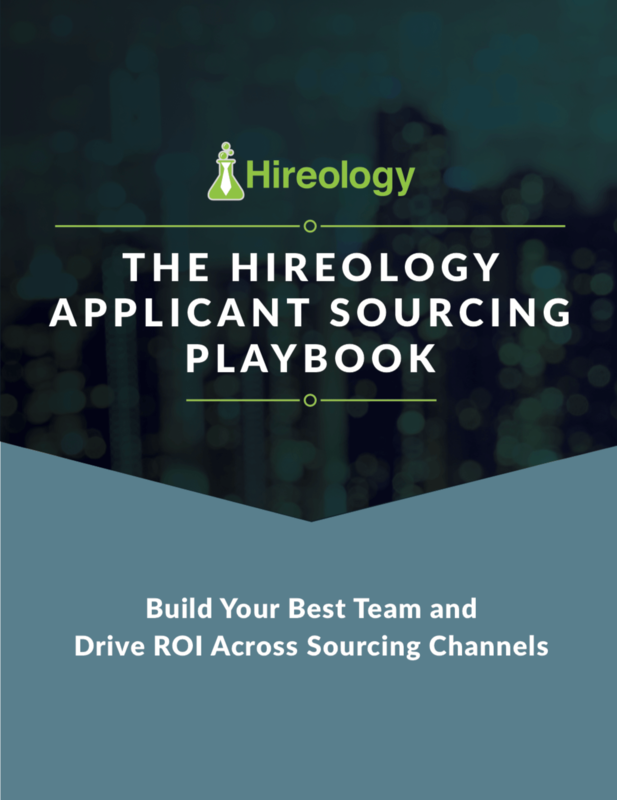 Do you have a process in place to attract quality candidates from top performing recruitment channels? Go beyond simple job board postings to understand the elements of today’s recruitment campaigns. Create a multichannel recruiting plan tailored to your company with our recruitment marketing guide.